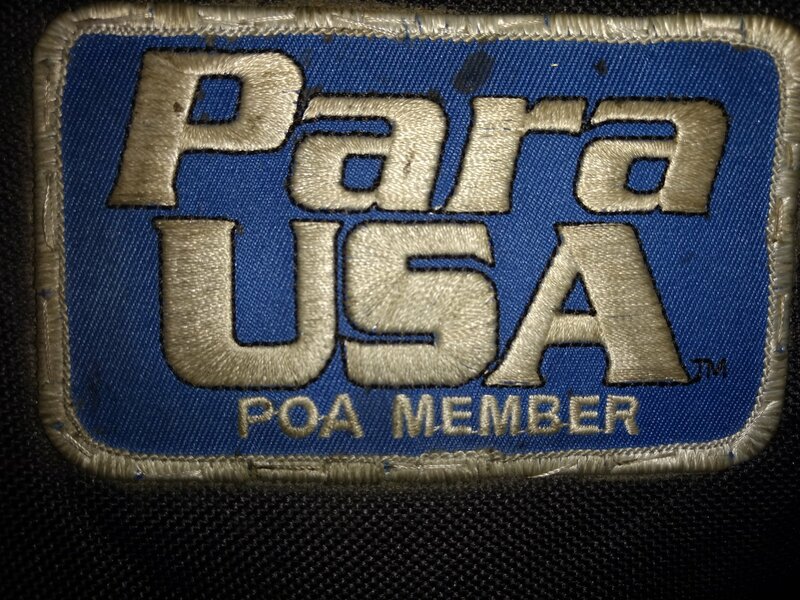 ParaGunner - Brian Enos's Forums... Maku mozo! aka: KING 45ACP, Roy H.
Have you did the plunk test In the actual barrel chamber? I have thousands of round through mine with the only failures were when I started reloading for the Ruger. It had the same jams you described because of long ammo with certain bullet profiles. I shortened my oal by .02" and no issues since. Oal of ammo is too long. 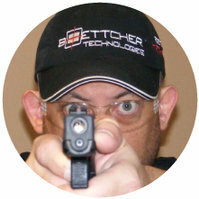 Chamber is short in the Ruger PCC. Try using the barrel to check oal on your ammo. This is what I do, never has came loose this way. Holosun HE510c-gr dot not crisp? Wow, you guys are right. Looks clear in picture. My 6moa is crystal clear, the 2 moa on the holosun is blurred. Thanks for diagnosing. I have a vortex venom and the dot looks perfect and I don't have astigmatism. Just got a holosun 510c green dot sight and the dot looks terrible. It's not a solid dot, but it looks like multiple little uneven dots. Can't figure out what is wrong with it? Do I have a bad one? Interesting, I've got over 1000 rounds through mine of fast shooting and no signs of unlocking. I do tighten the lock down nut with the rifle apart, then force it back together. Locking nut has never once loosened up once assembled. Definitely something I'll watch for though. Lucas oil on fire control parts and slide glide on everything else. My buddy just got one of these in 40 and it wouldn't even fire/drop the hammer. Even with the overtravel screw backed all the way out, it still wouldn't drop the hammer. Took it apart and it looked like someone grinded the back of the sear and it didn't have enough matieral/metal to release the hammer. I replaced the sear and it worked. I wonder if Remington even test fired this pistol before it left the factory? Products to make shoes sticky?